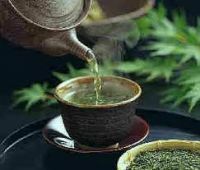 CBD Hemp Tea is natural source of healing CBD. 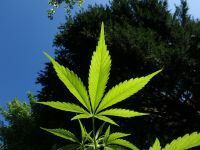 Tea usually has about 2% of CBD. Try now! 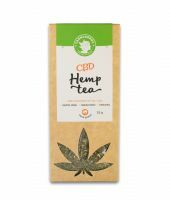 CBD Hemp Tea	CBD Hemp Tea - CBD Hemp Tea is natural source of healing CBD. Tea usually has about 2% of CBD. Try now! CBD Hemp Tea is natural source of healing CBD. 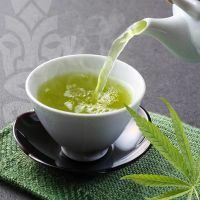 Tea usually has about 2% of CBD. Try now! 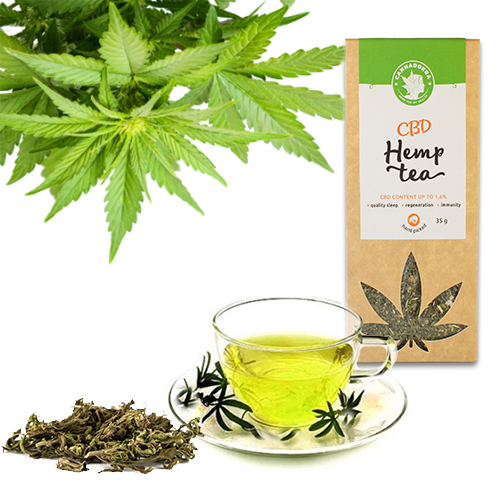 CBD Hemp Tea is a mixture of cannabis flowers together with leaves and seeds, containing 1,6% CBD and other cannabinoids. Delicious mixture of hemp tea with fruits. 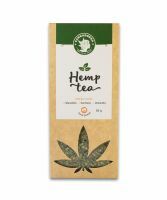 Hemp leaves and flowers in this tea are made from approved plants of technical hemp, which means they contain max. 0,2% of psychoactive substance THC. Hemp was grown in CZ and was handpicked. It is recommended to use it against sleeplessness, migraines and digestive issues. 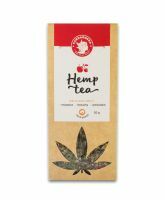 Hemp tea with fruits is ideal for everybody who does not like herbal teas. High share of hemp (50%) guarantees positive effects of this herb. Hibiscus, currant, amarelle and many others give the tea fresh taste. Tea made out of flowers and leaves of technical hemp and peppermint leaves. Hemp tea with mint is recommended to use against sleeplessness and for relaxation. The hemp herba is grown in Czech Republic. It is technical hemp that contains max. 0,2% of psychoactive THC. 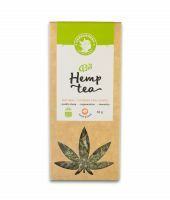 Bio Hemp Tea from Hanf-Gesundheit.de is a mixture of hemp leafs and flowers of Czech production. The tea is made only from allowed species of cannabis plant (also known as technical hemp), coming from ecological agriculture. All the leafs and flowers are hand-picked and packed, which allows them to keep their natural aromas. Are you interested in our CBD hemp oil?